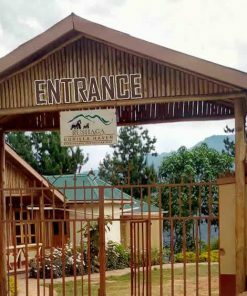 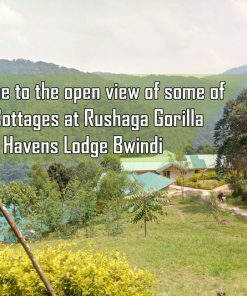 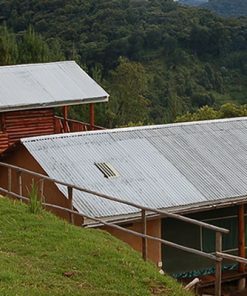 Rushaga Gorilla Haven Lodge, is mid range lodge located close to Rushaga gorilla trail head in the southern part of Bwindi. 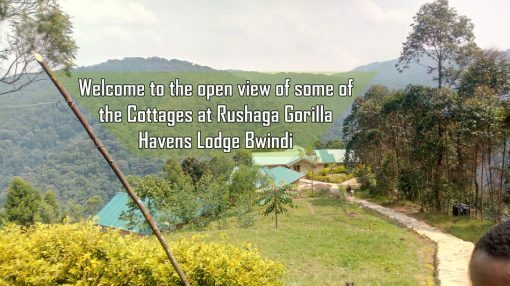 The Rushaga area of Bwindi Forest can be easily accessed from Entebbe or Kampala by taking a flight to Kisoro – the flight is one of the more scenic ones in Uganda and includes views of the Virunga Volcanoes – Lake Bunyonyi and Lake Mutanda. 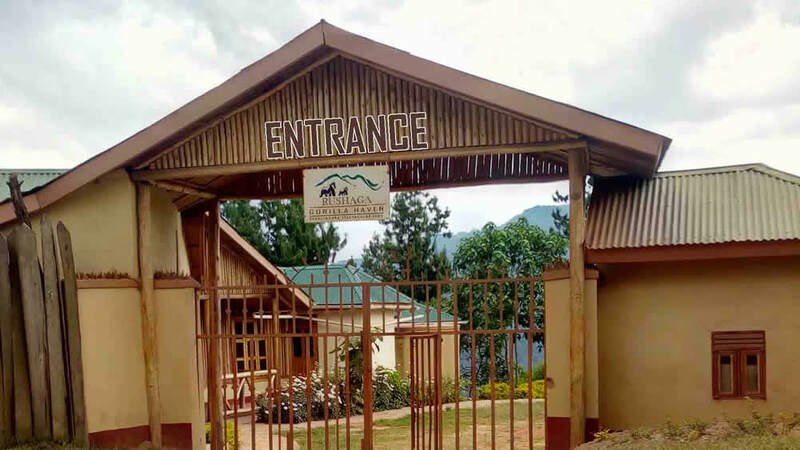 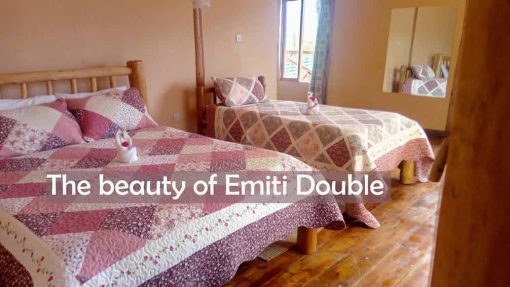 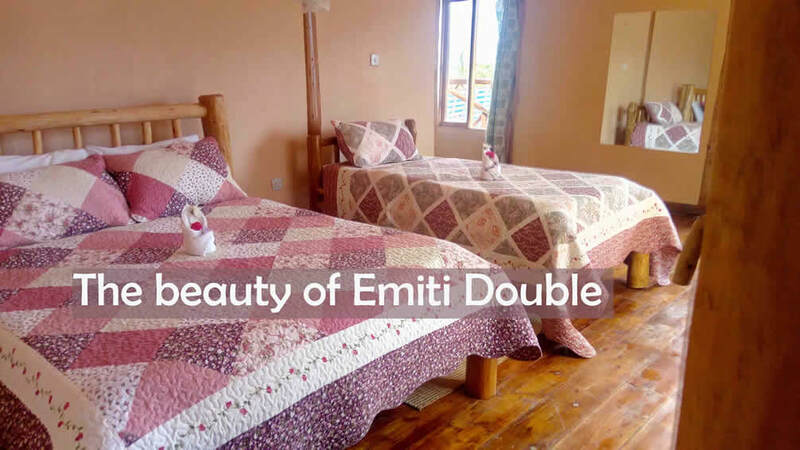 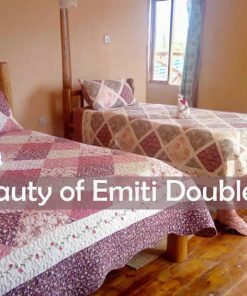 The flight is 1 1/2 hours long to the town of Kisoro from Entebbe and then it is a short drive to the Rushaga or Nkuringo area to your lodge that you have chosen for your Gorilla activity in the area. 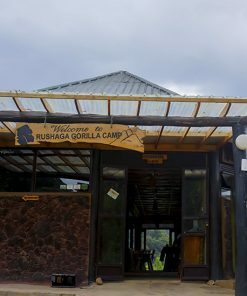 Rushaga has the most Gorilla Families along with the nearby Nkuringo area that you can track in Bwindi Impenetrable Forest. The southern area of Bwindi Impenetrable Forest is also one of the most scenic areas of the park. 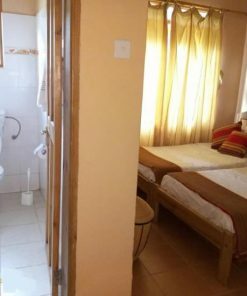 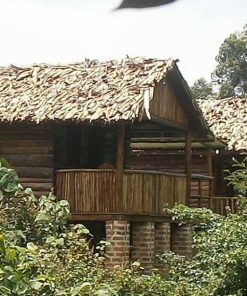 New Lodges have sprung up, given more choices in and around the South of Bwindi Forest and lots of things to do and see. 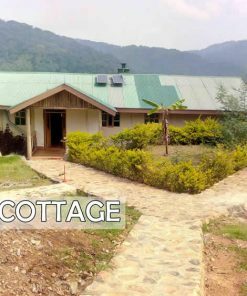 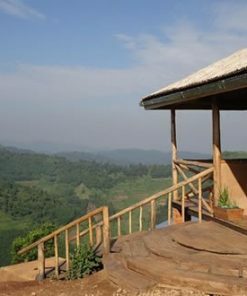 The lodge is situated in a unique area with views of the unending kigezi hills Virunga volcanoes onsite and the magnificent Bwindi impenetrable forest canopy. 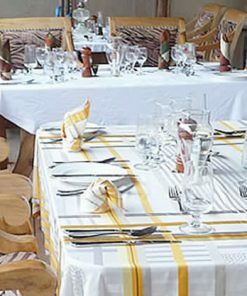 The lodge offers well maintained and comfortable accommodation with a bar and restaurant with variety of local and international cuisine. 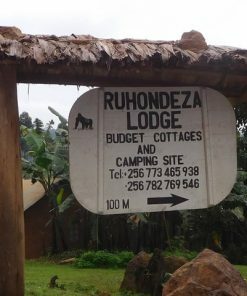 Mountain gorilla groups which include: (Mishaya, Kahungye, Nshongi, Bweza and Busingye.) 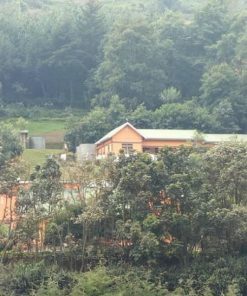 – RUSHAGA GROUPS Plus the Nkuringo and Nyakagezi can be tracked from this location. 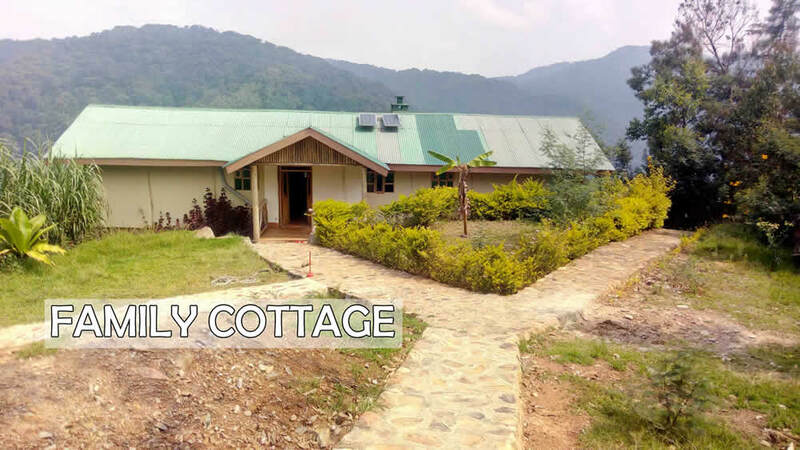 Visit the Batwa Cultural sites from this spot. 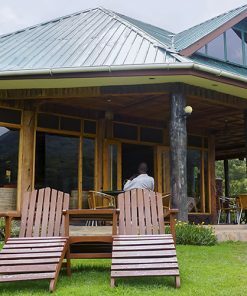 Visit Lake Mutanda for the visits to the Islands of the African Rock Pythons. 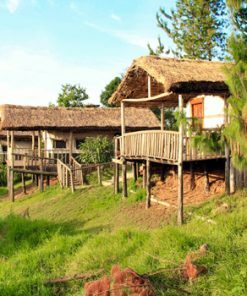 Visit Mgahinga National park for Golden Monkey trekking and Batwa Cultural experiences.